The most memorable piece of furniture at my grandparents’ house was a bulky, overstuffed leather chair where I read books on weekends. That chair was probably 50 years old at the time, and it would still look stylish as ever today. That’s because good things are good … forever. And a leather chair is an unimpeachably good thing. Herein, the nearest approximation of that people-eating Chesterfield, along with eight other iconic leather seats that’ll handsome up any home, from a better-than-average dining chair to the mother of all loungers. Old-school leisure camping, English-style, was not a lightweight pursuit. But it did set the stage for modern glamping. Do I need a customized leather carrying strap for my Pendleton throw when I’m camping or trekking to Central Park? Debatable. Does it redeem its mild inconvenience by looking cool? Yeah. 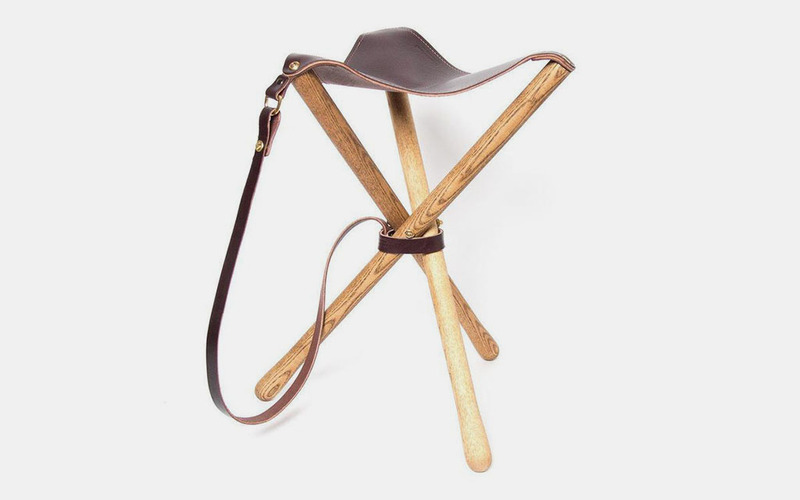 It goes similarly with this 2.5-lb portable stool, made of English bridle leather and hardwood ash. Because if there’s something we love about the outdoors in the States, it’s being able to rest on our laurels while we take it in. You see these at campsites covered in stiff nylon, sometimes with arms and nylon drink holders, but they actually have a place in the seating canon — a direct link to Le Corbusier. Designed in 1938 by Antonio Bonet, Juan Kurchan and Jorge Ferrari Hardoy, this chair has become commonplace at tailgates and campsites and even as a piece of high design in homes. Buy the covers on their own if you want to take on a purely aesthetic project. Another common form, sometimes featuring arms, sometimes flatter seats. It’s related to the midcentury design by Jens Risom for Knoll, born of wartime restrictions and often made with scraps, but has been inducted into the high-design world over time. A textile version of this is among your correspondent’s all-time favorite yard-sale purchases ($5!). Sits low for a comfortable stretch for your legs, a wide seat allows for shifting, and the clean lines are easy on the eyes. 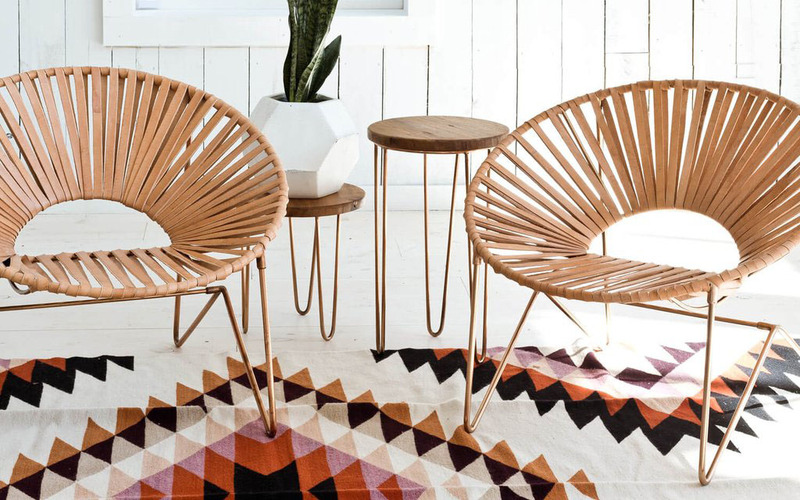 Produced by The Coyoacan Design Studio in Mexico City, the Aldama Chair is a new take on the midcentury-born Acapulco chair of somewhat murky origins, but said to be inspired by the airiness of Mayan hammocks. 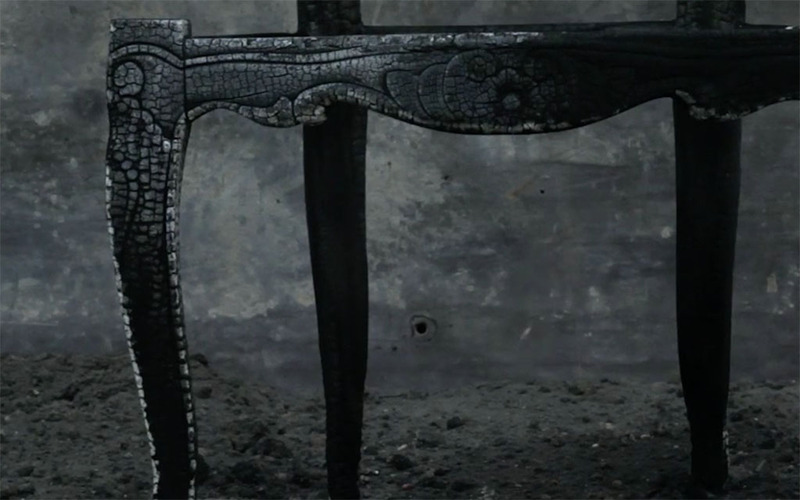 Theirs is made from copper and handwoven leather sourced from Leon. 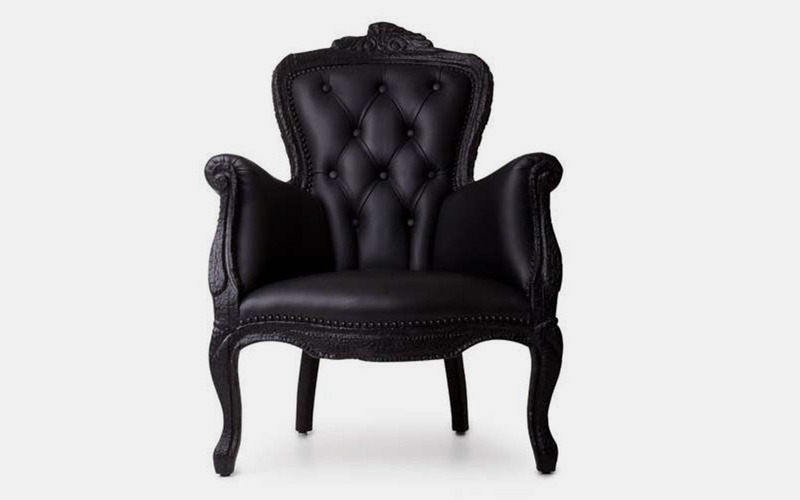 Fun fact: Leather wasn’t really used in chairs until the mid-17th century. Before that, there were a lot of sore backsides. No longer the sole domain of fancy thrones for paunchy counts, leather’s made a democratic entrance into every room of the castle. This shape is contemporary modern Danish design, which incidentally looks a lot like midcentury modern Danish design. Of course, and thankfully, not all modern design is minimal. 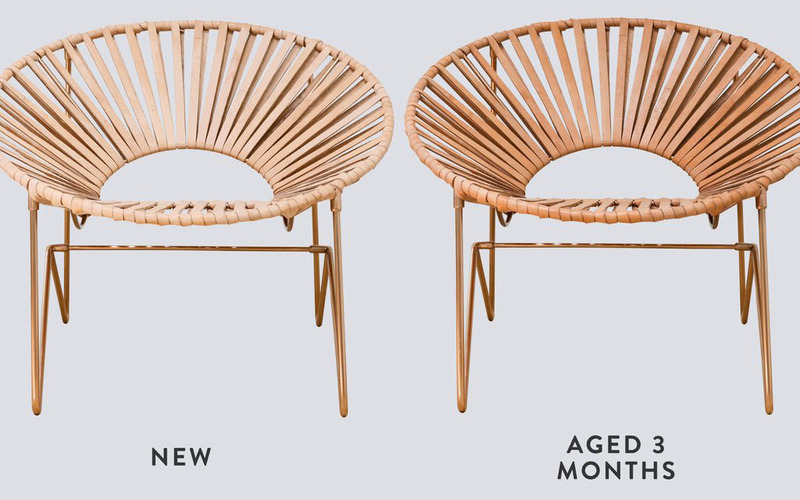 Here’s a decidedly much more throne-like take on the lounge/head-of-table dining chair situation. The wooden frame of the Smoke Chair by Moooi is completely embered (there’s a satisfying video if you’ve ever liked to stare at fire) and finished in cushily padded fine, supple leather. Bet you’ve never noticed it’s actually written chaise longue in French, pronounced more like “long” than “lounge,” and that it was essentially a sustained mixup that gave us the word when it was adapted into English as the word lounge. 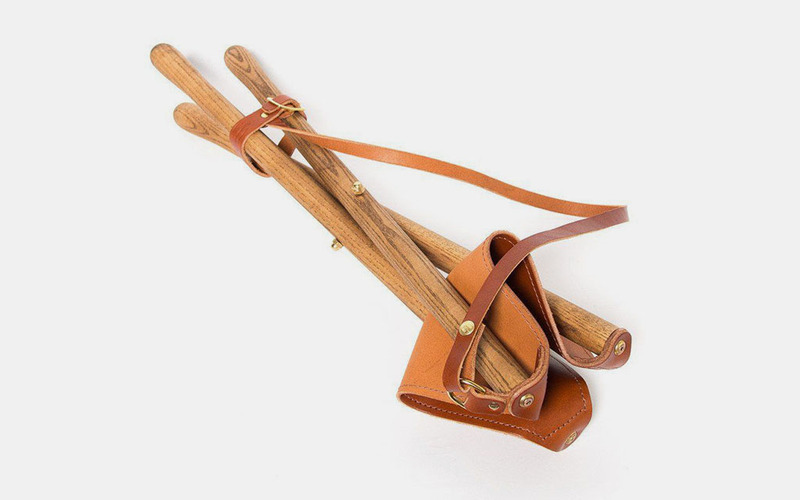 But the use of leather in these layabout-friendly models actually dates to ancient Egypt, where the daybed-chair hybrid was made of rawhide and palm sticks. Comfy. Deep, tufted buttons and uniform height between the back and arms are the hallmarks of the Chesterfield sofa, a term which in certain vernaculars is generic for couch but which still commands great respect for its links to the gentlemanly drawing rooms of antiquity as well as eliciting some of the best psychoanalyzable content this side of Freud. The chair versions are just as common today and often come in suites of two chairs and a sofa. You sit on a dining room chair. You sit in a lounge chair. But you stand in a museum crowd to look at an Eames Lounge Chair (it’s enshrined in the Museum of Modern Art). Only half kidding, because while the “affordable” and “democratically designed” chair (which costs a cool six grand) is still in production and always has been, it’s also been codified as a monolithic piece of furniture history.